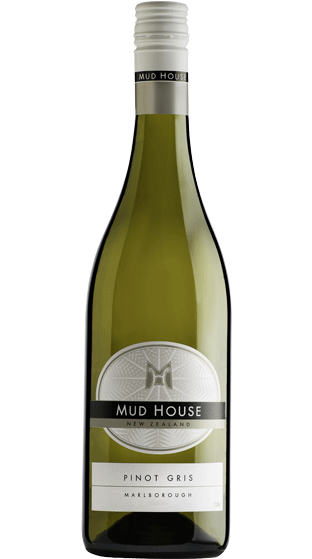 Twenty years ago, Mud House's founders arrived in New Zealand and fell in love with the place. After preparing the land and planting vines, they built a home to live in from the local earth. 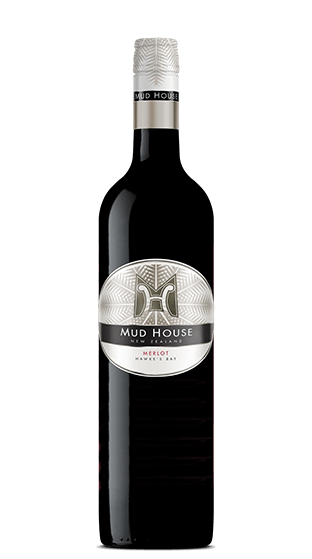 That home became the Mud House brand. 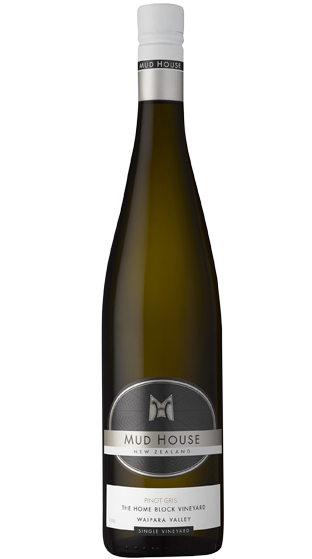 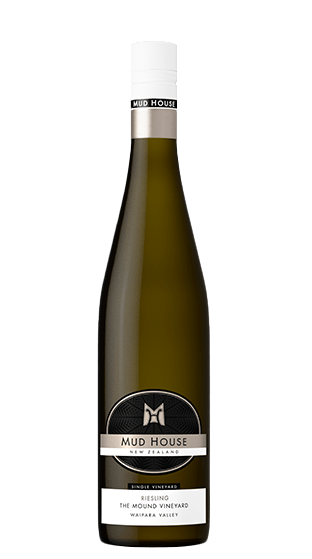 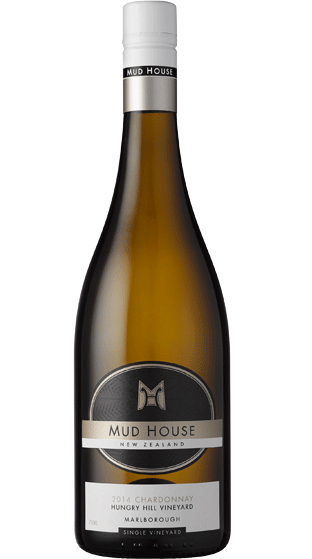 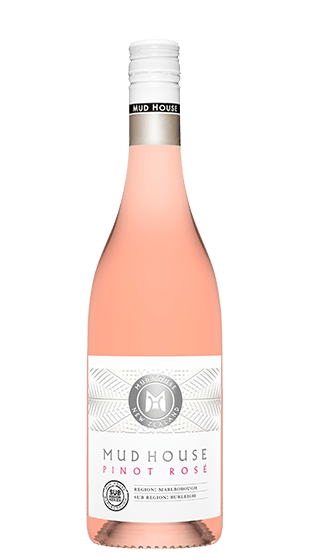 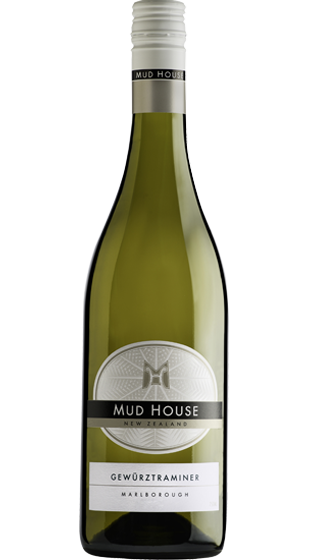 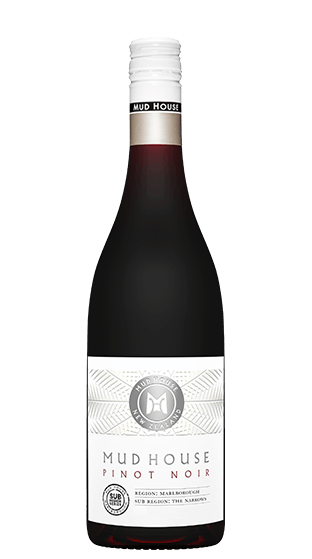 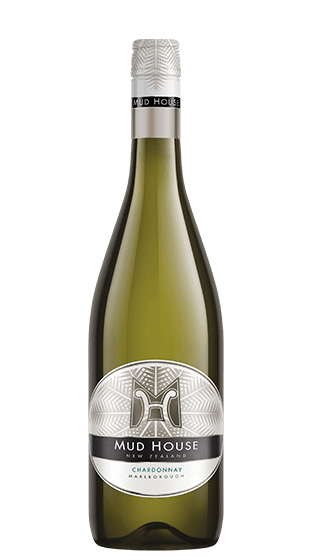 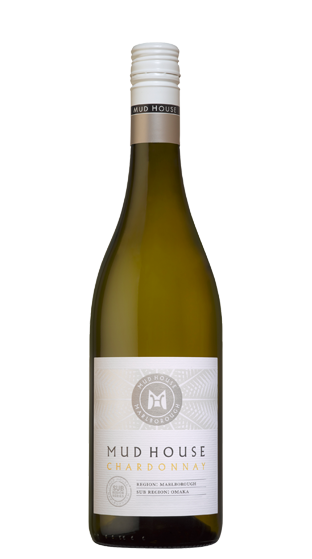 Today, as proud New Zealanders, Mud House make consistently beautiful wines for people who seek new experiences and embrace fresh ideas. 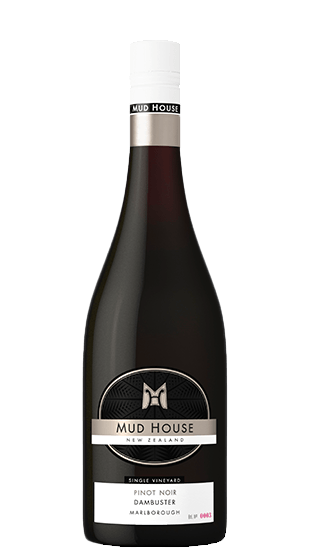 Their passion is reflected in an enviable track record that has seen their wines consistently revered at home, and recognised around the world. 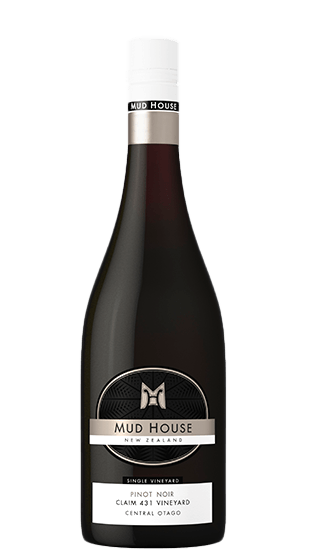 All Mud House wines are produced sustainably. 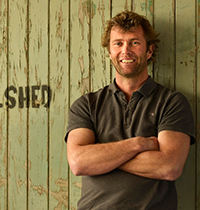 Cleighten completed his Bachelor in viticulture and oenology at Lincoln University and set off to the northern hemisphere to work vintages in France (Chambolle-Musigny), Germany (Rienheim) and Cyprus. 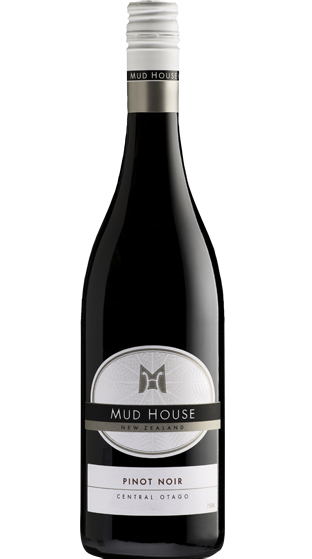 Returning to his hometown of Marlborough, with world class experience under his belt, Cleighten joined the Mud House team in 2012. 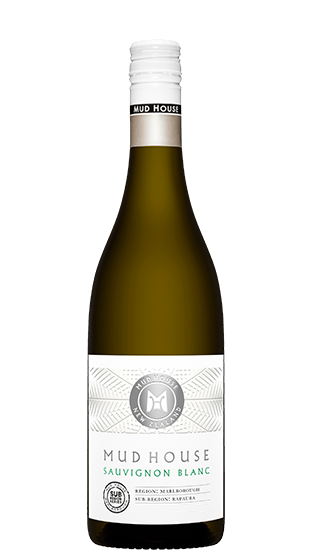 After a decade of winemaking, Cleightens core focus remains unchanged, to make the best wine possible!